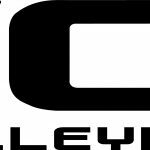 Tuesday, October 4, 2016 5:00 PM Village Christian High School AWAY 1 Whittier Christian High School HOME 2 Game Recap The JV Girls Volleyball team lost a tough 3 game match to Whittier Christian on Tuesday night. They look to bounce back on Wednesday in their match against Maranatha in the Kendall Pavilion at 5PM. 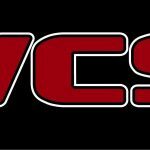 Welcome to the new Village Christian Crusaders’ Athletic Website. We are still adding content and media, but this new site will help us promote our athletic program via social media and provide our fans with timely news, pictures, schedules, and information. 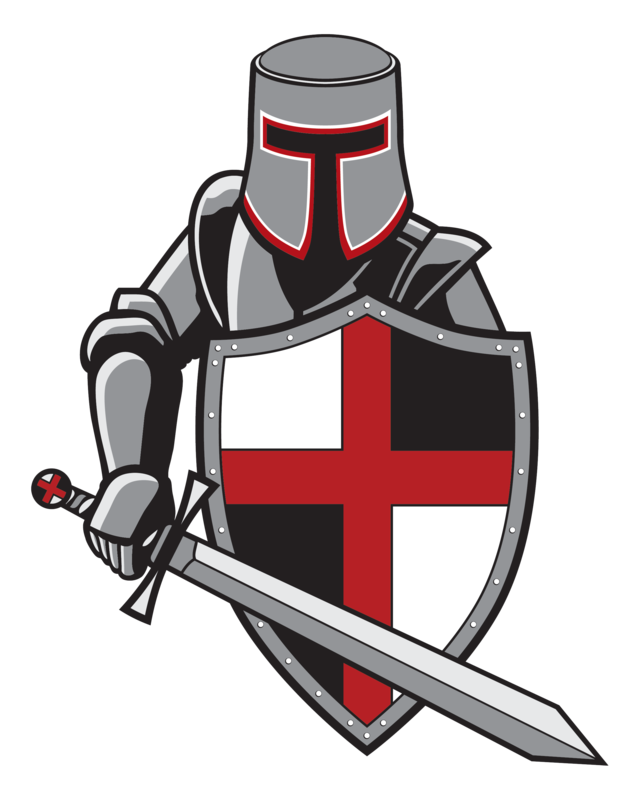 Thanks for checking out our site and GO CRUSADERS!